Wanneroo Vet Hospital – a name synonymous with quality, passionate and experienced veterinary care, serving the pets and their owners of the Northern Suburbs for over 30 years! Our practice has grown from humble beginnings in the 1970’s to the large, modern hospital where we are situated today. 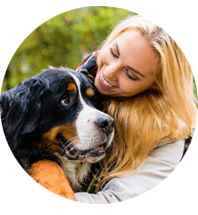 Experienced and reassuring veterinary advice – in sickness and in health. 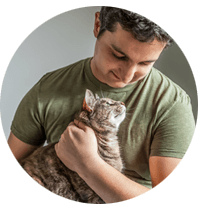 Warm and accommodating vets and nurses – to make you and your pet feel welcome. A range of veterinary services such as soft tissue and orthopaedic surgery, sterilisations, diagnostic imaging and diagnostic investigations. Holistic veterinary care based around disease prevention and early intervention, weight control, and lifestyle advice. A calm, clean and inviting environment for you and your pet.